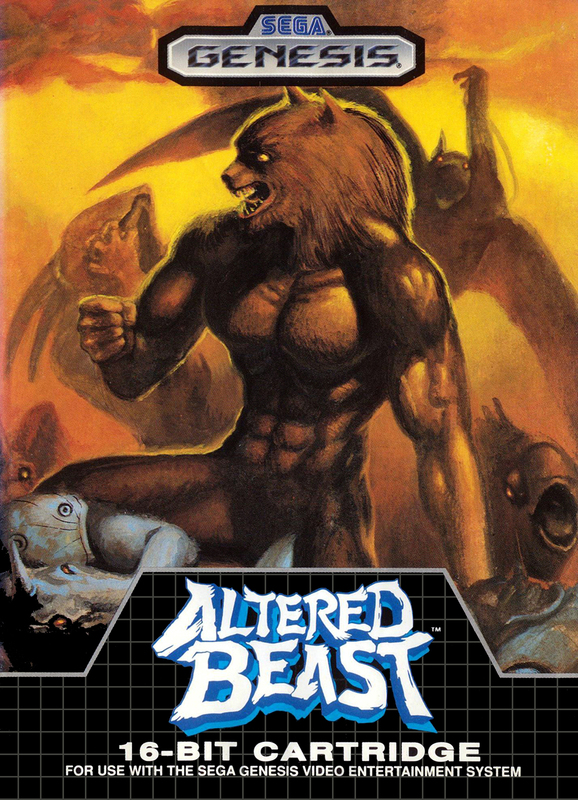 Altered beast is as old as the Sega Genesis and we are here to tell you everything about it. Brittany plays it for the first time and Adam has been playing it since it’s release. 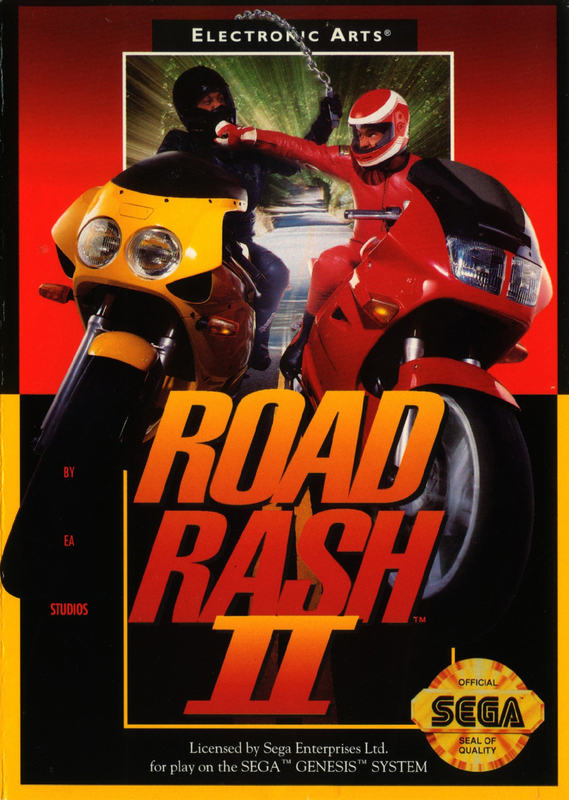 Has the game held up over time or should this game be welcomed to its doom? There are some good arguments in this episode. Is there really a new Firefly and Lemony Snickets headed to Netflix? Does the old movie The Warriors still stand the test of time? And what does Tron have to do with Windows 10? All these questions and more are answered in another action packed episode of Press Continue Podcast. Can you dig it? 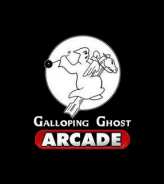 Brittany did some traveling the last few weeks and visited The Galloping Ghost Arcade in Chicago. What games did she play at the biggest arcade in the US? Tune in and find out. 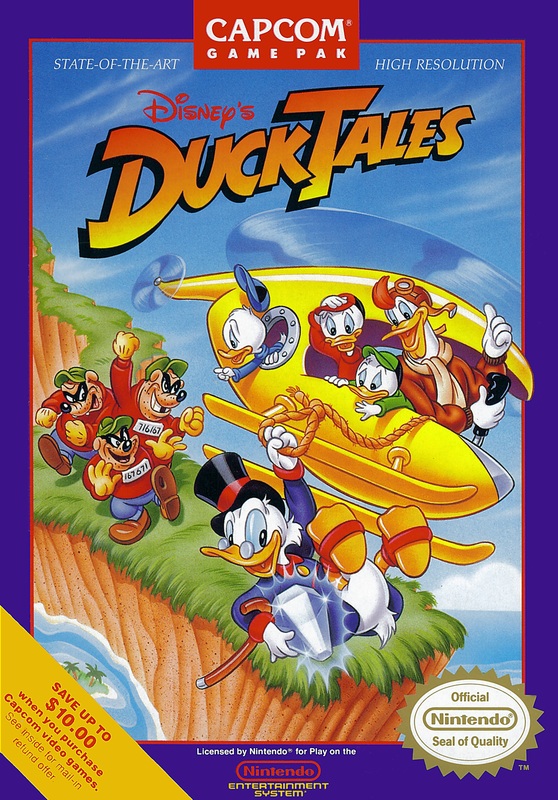 Gamestop ruins retro game collecting, hearthstone is on your cell phone, and sega is bringing some of your favorite genesis games to 3DS. We discover a website called alpha beta gamer where we try a bunch of tiny games in development.